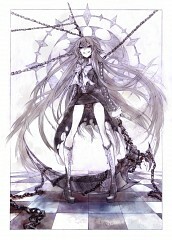 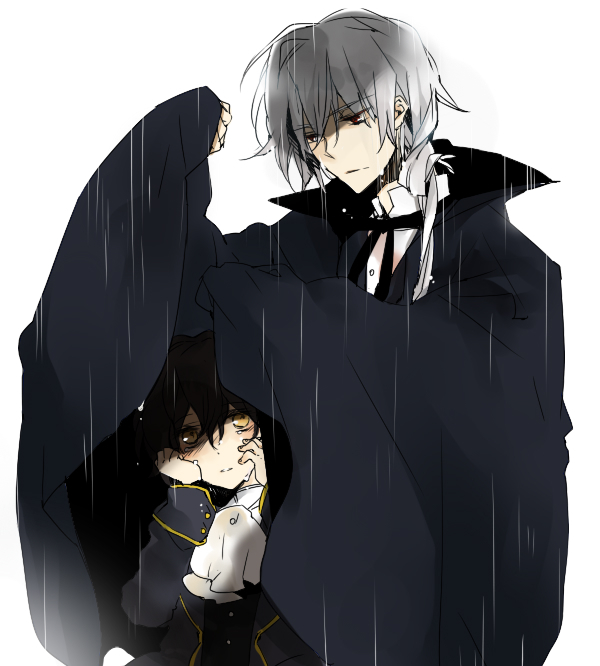 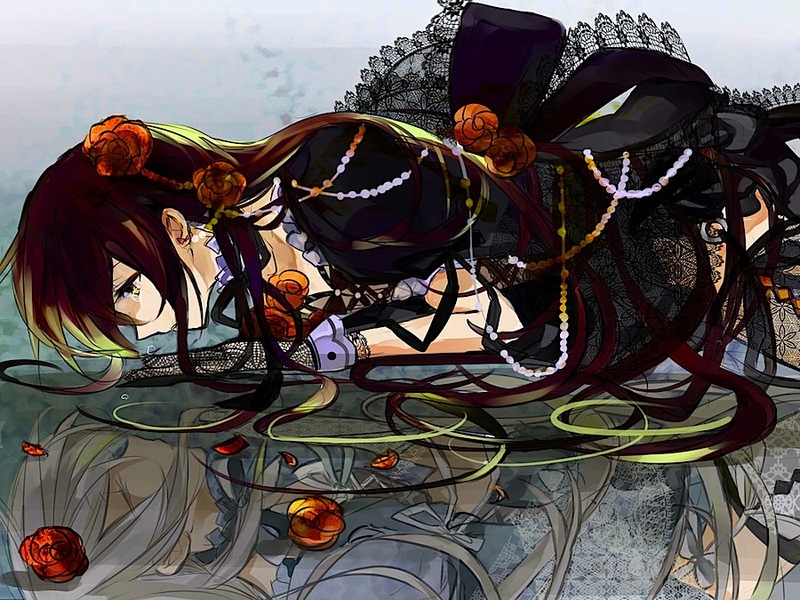 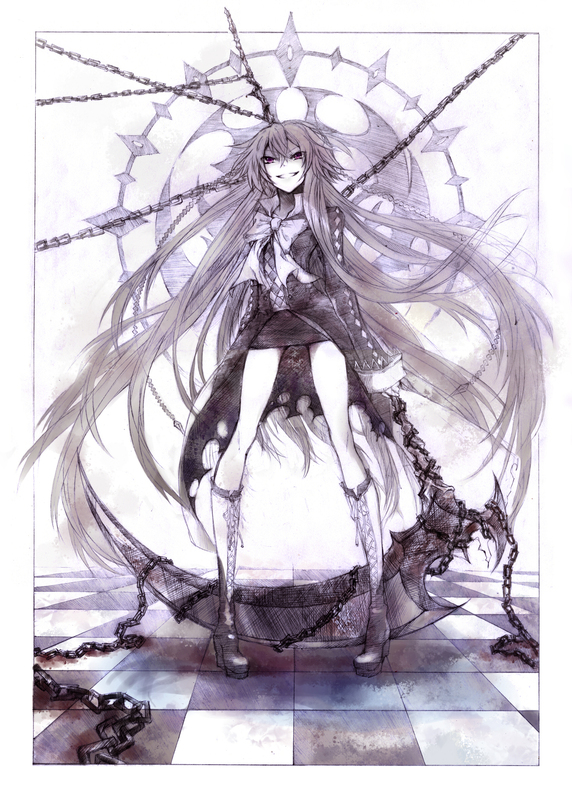 3,873 anime images in gallery. Tagged under Manga, Xebec, Mochizuki Jun and Anime 2009 - Spring Season. 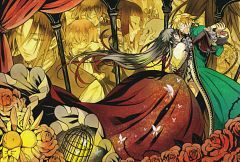 Pandora Hearts is a Japanese shounen manga series both written and illustrated by Jun Mochizuki, the woman behind 'Crimson Shell'. 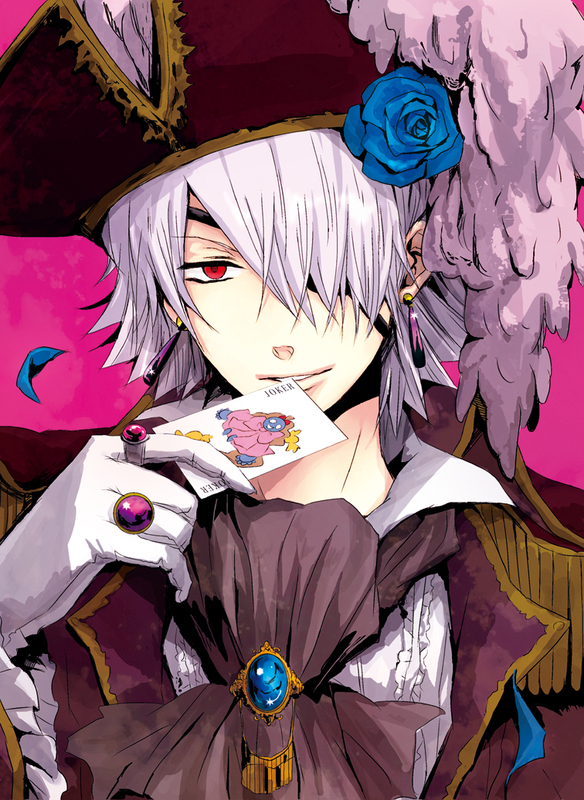 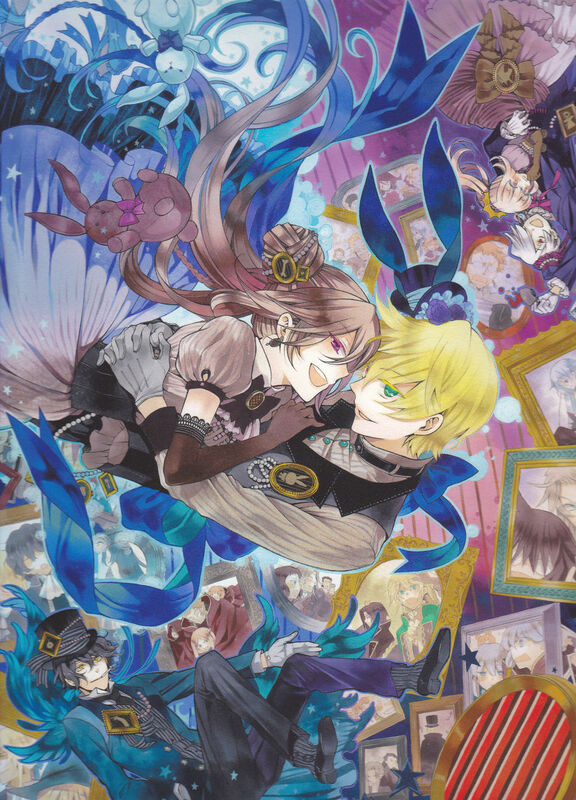 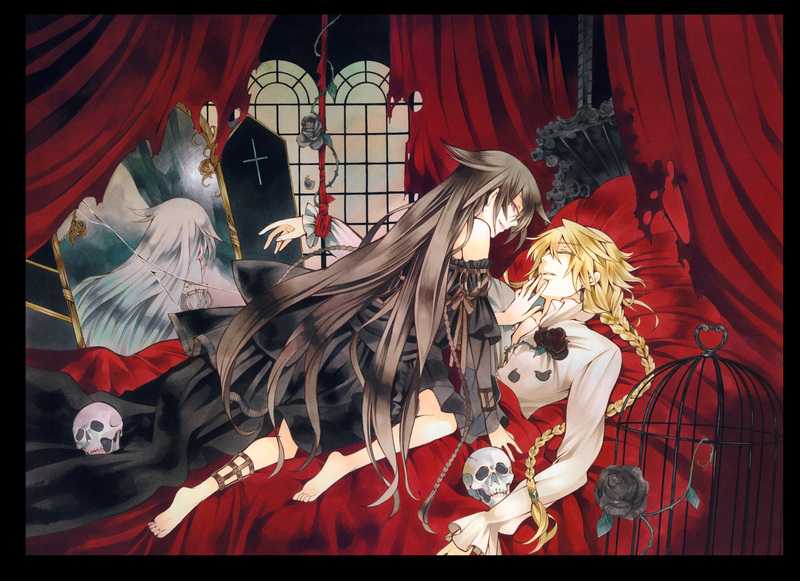 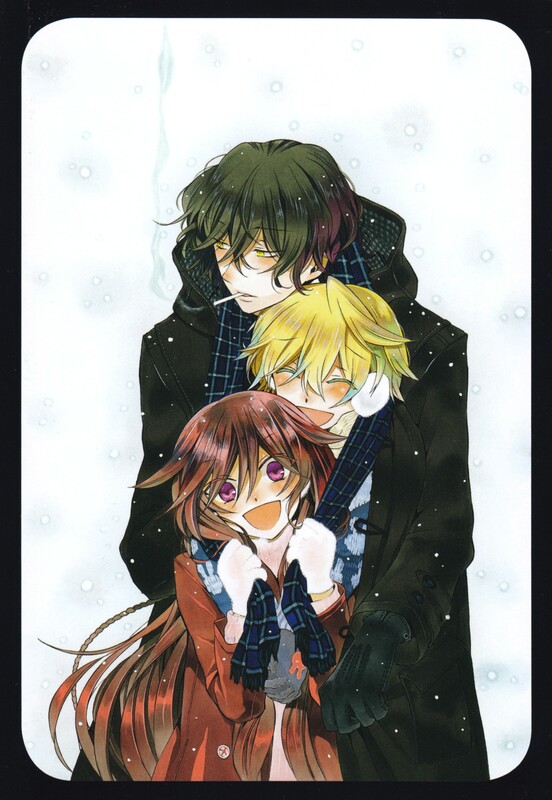 Pandora Hearts is a gaslamp fantasy, a combination of both fantasy and historical fiction, with themes of drama, romance, comedy and even a slight psychological thriller to it. 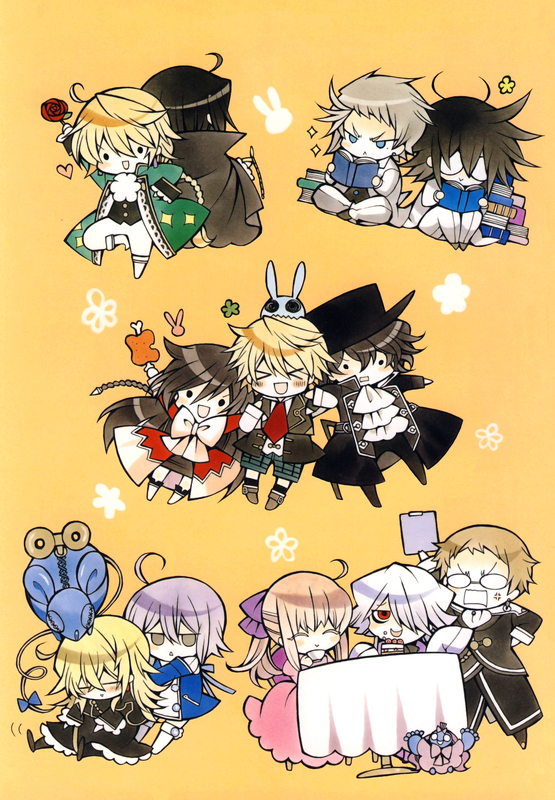 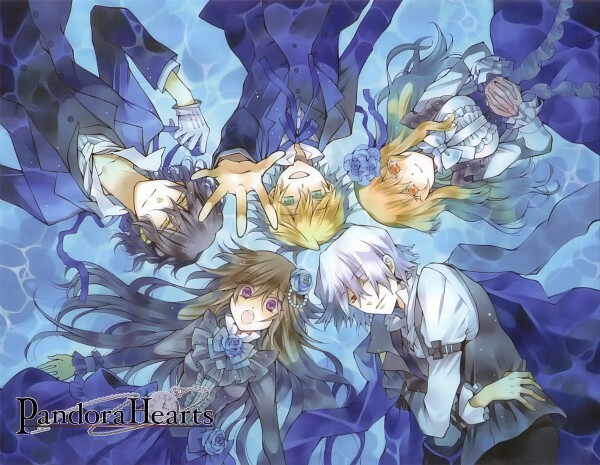 Pandora Hearts started serialization late June 2006 with bound volumes published by Square Enix, a world-renowned Japanese video game developer best known for its role-playing video game franchises like Final Fantasy, Kingdom Hearts and Dragon Quest series. 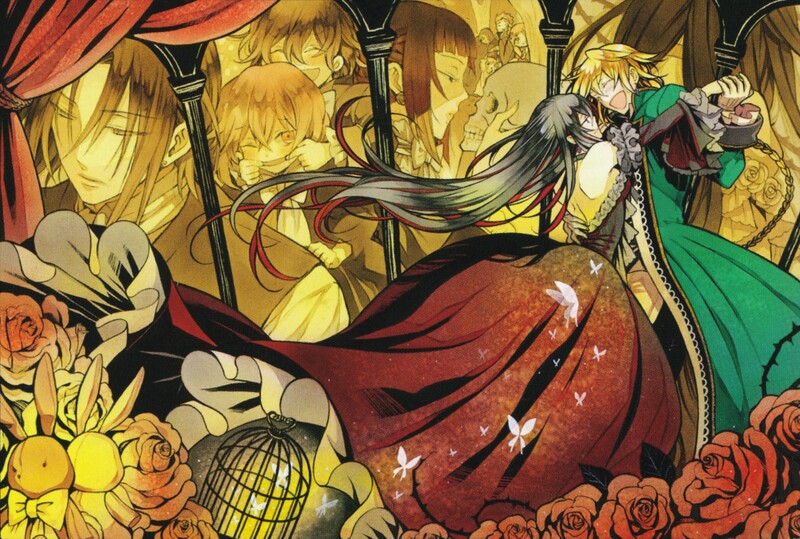 Pandora Hearts first came out in the Monthly G Fantasy which the manga still continues as of today with 22 bound volumes published so far. 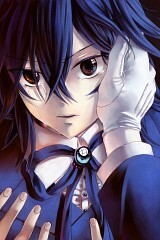 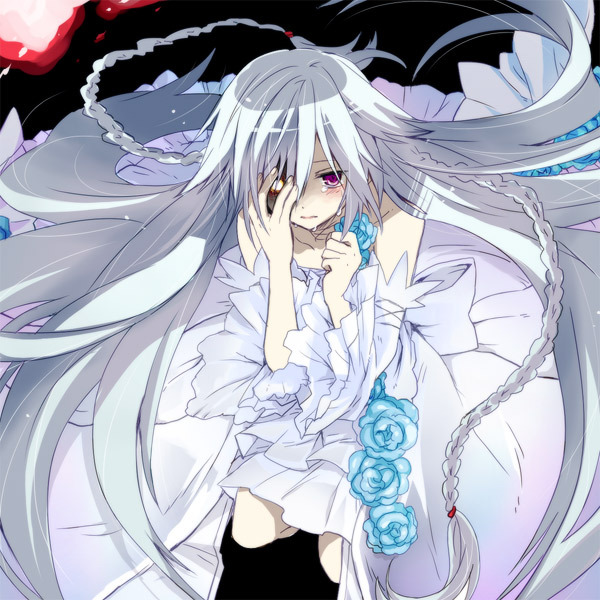 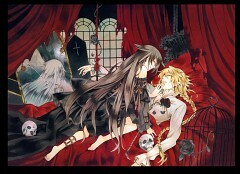 It didn’t take long for Xebec Studios to collaborate with Takao Kato for the anime adaptation of Pandora Hearts. 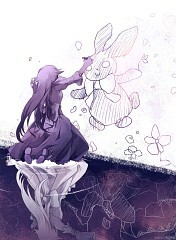 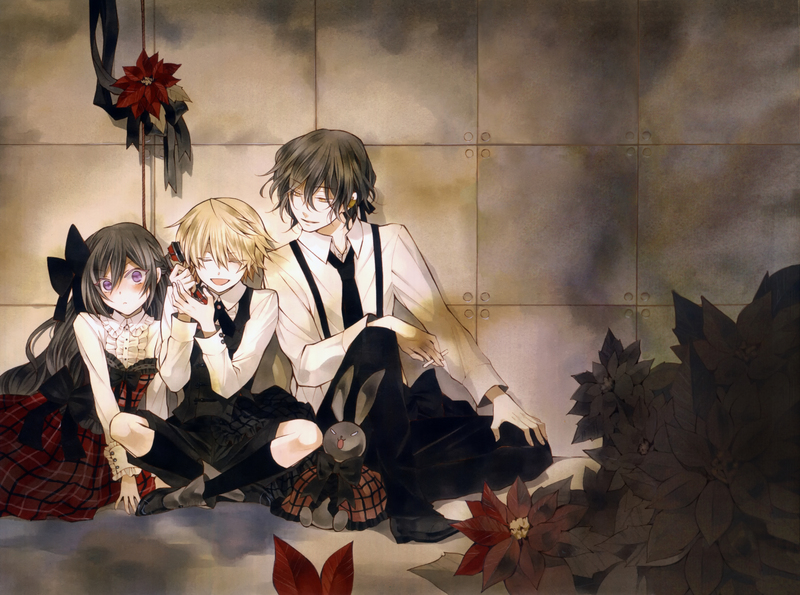 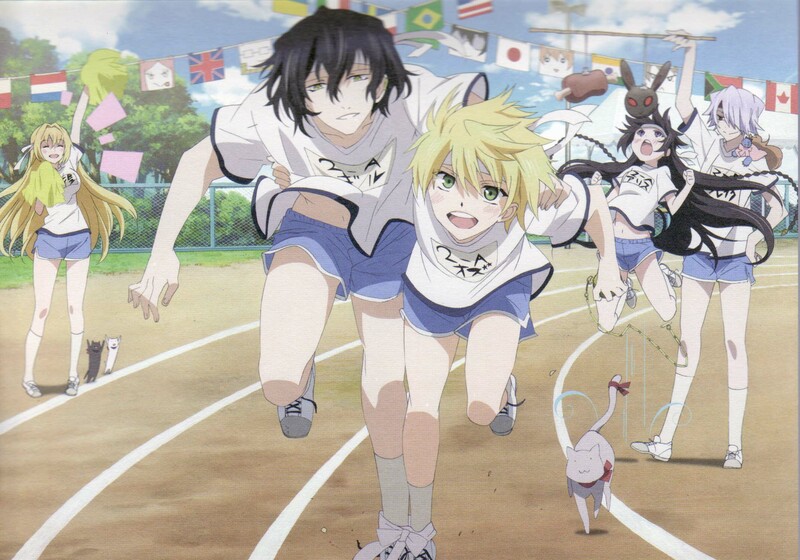 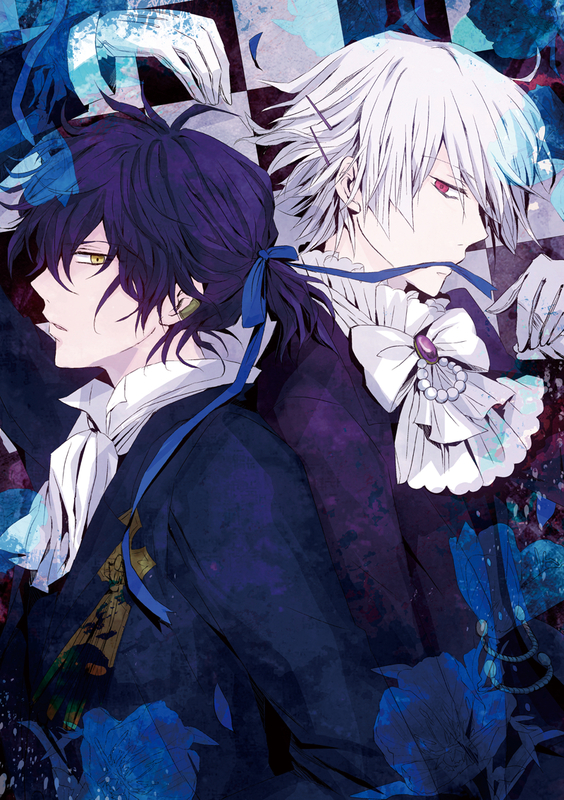 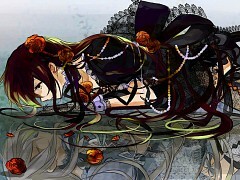 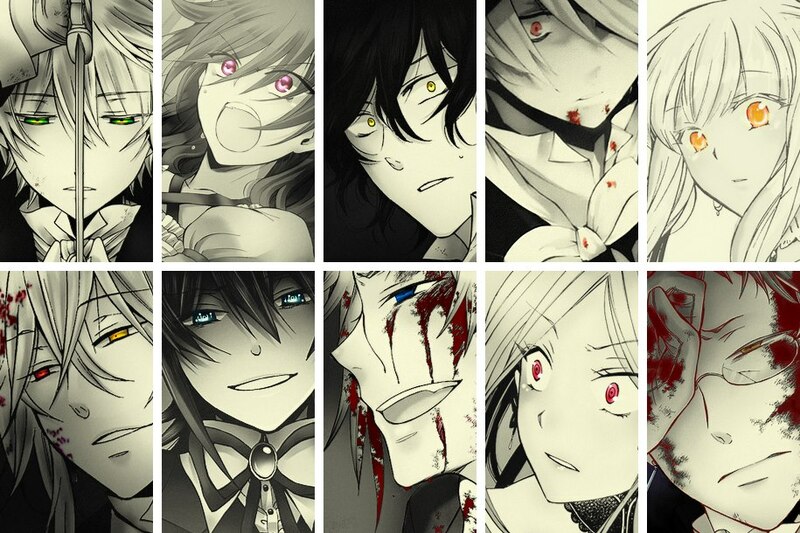 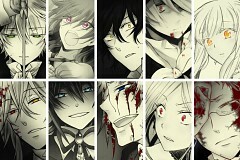 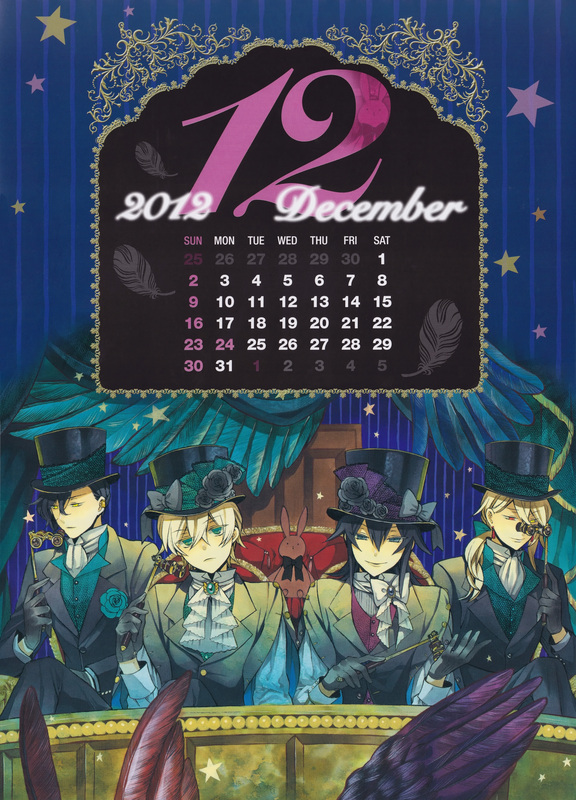 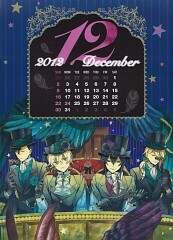 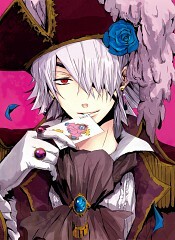 Pandora Hearts started broadcasting since April 2009 and quickly ended its run on September 2009 with 25 adrenaline-packed episodes. 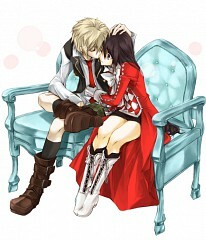 Pandora Hearts has received mix reviews leaning more to the positive ones. An original video animation (OVA) was made around the same time the anime adaptation ended entitled “Pandora Hearts Omake” which features 9 thrilling episodes. 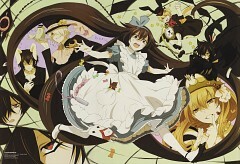 Each quick episode lasted only for 3 minutes which were broadcasted from July 2009 to March 2010. Oz, young heir to the Vessalius Duke House, has just turned fifteen. 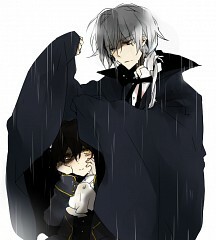 Throughout his life, he has lived a comfortable and luxurious life, darkened only by the constant absence of his father. 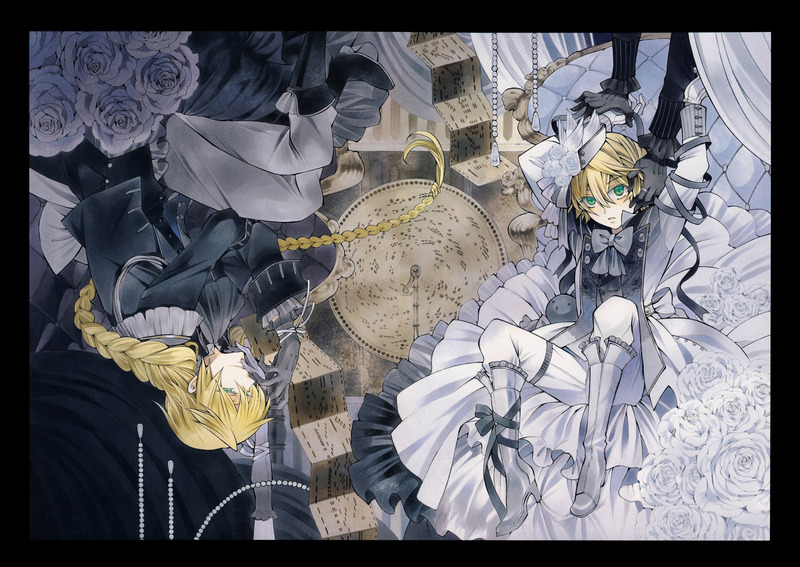 Everything went well for him until the day of his coming-of-age ceremony where everything changed. 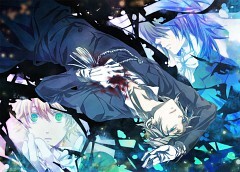 Without a clue as to where and why he got there, Oz has been cast into the prison known only as the “Abyss”. When all hope is gone, Oz is saved by a young girl calling herself as “Alice” who turns out to be the infamous Bloodstained Black Rabbit. 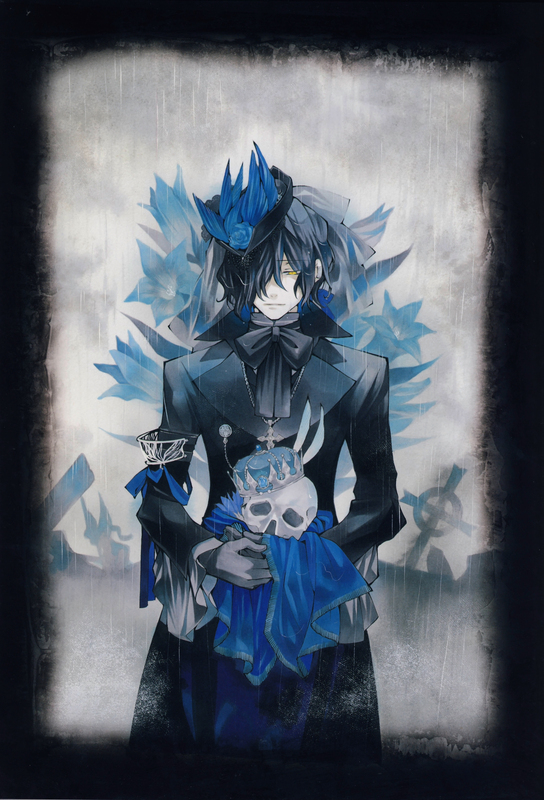 Thus begin Oz’s journey to unraveling the mystery behind an unknown organization known as “Pandora”, what it is and for what reason do they want from him and how Alice fit in it all.